StreamTV Elocity A7 Tegra 2 - Good Hardware, but Google Apps not to be Included? Discussion in 'Android Tablet News' started by xaueious, Aug 28, 2010. Engadget is reporting that there is now a Nvidia Tegra 2, 1 GHz Cortex A9 dual core CPU based, 7" tablet set to launch in the US soon, which is the branded Compal prototype that appeared earlier this year. It is reportedly taking preorders in September 3. But with a shipping date slated for November, we will definately see some other tablets between now and then. 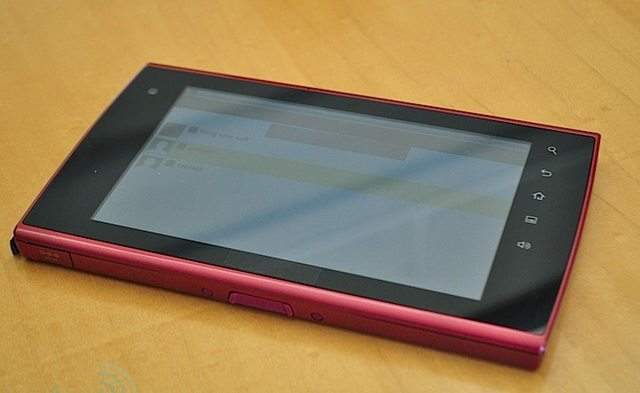 The tablet currently only has Android 2.1, as with other Tegra 2 based offers. However it will reportedly launch with Android 2.2. 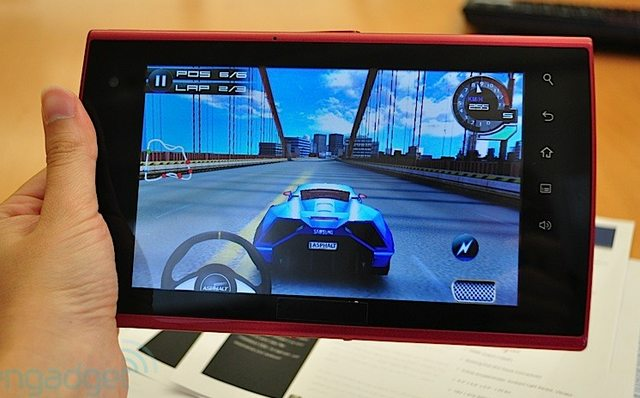 In addition to being a high performance application processor, Tegra 2 promises to be good for 3D gaming as well as video playback, supporting up to 1080p. The combination of Tegra 2 and Android 2.2 means that it will be Adobe Flash capable. 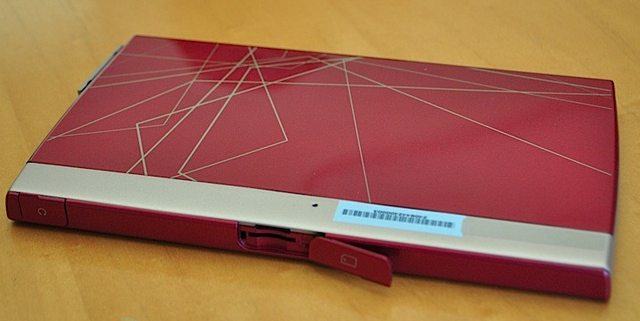 Engadget also has a video preview of the device and more pictures. The box could also include a wireless keyboard, which would indeed be a nice touch. The screen will be a capacitive touch screen at 800x480. It will also have an HDMI output as well as a 1.3 megapixel front facing camera. It also has a full sized USB port for USB hosting. Engadget mentioned something about 3G, but how this is going to be implemented is not clear at the moment. One big let down will be the absence of Google Marketplace, and probably other Google mobile applications as well. While there will most likely be workarounds for this, this makes it very difficult to recommend this tablet to typical users. It also looks to be quite a beefy form factor. Xaueious, my understanding is that Nvidia Tegra 2 uses dual core Cortex A9 not A8. Tegra 2 implies 2xx series which uses A9 unlike the older APX or 600 series which uses ARM11 architecture. You are correct. My mistake. I sorry but I don't know how to post a link.